Very cute hair clips grooming for your puppy! It is so lovely that surely it will make your puppy happier. A good gift for your pet. We custom fill your orders within 48 hours. Because we ship worldwide and we ship direct from the manufacturer it can take 14 to 21 days to arrive (international orders may take longer). Please have patience with us if they do. Thank you for shopping with Luckies Pet Store. HURRY!!! THEY ARE GOING FAST ONLY 0 LEFT IN STOCK! 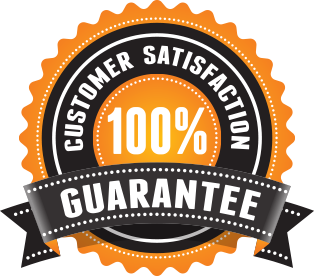 We're so sure that you will love our products here at Just My 22Cents and offer our 100% satisfaction guarantee. If you have a problem with your order and no one else can help, send us an email over to cgee1017@gmail.com and we'll do OUR Just My 22Cents GUARANTEE BEST to make things right for you.